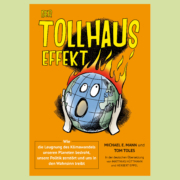 HE Translations are proud to announce the publication of their newly translated German edition of the Madhouse Effect, entitled Der Tollhauseffekt, and now issued by DGS-Franken. 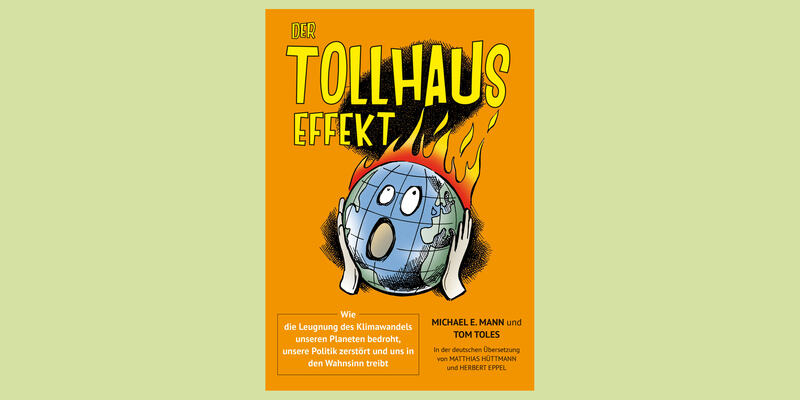 The first translation into German of this informative and factual work includes the full 2018 text with new cartoons in this crucial work. Please see below for official English language press and media information from the publishers, Columbia University Press. 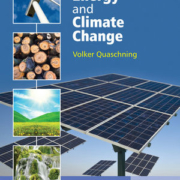 In the UK the publisher is Wiley & Sons. 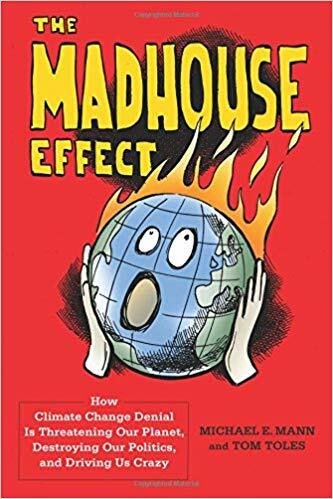 Climate Scientist Michael E. Mann and political cartoonist Tom Toles have been on the front lines of the fight against climate denialism for most of their careers. 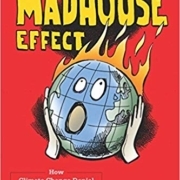 In The Madhouse Effect, the two climate crusaders team up to take on denialists and their twisted logic. Toles’s cartoons and Mann’s expertise in science communication restore sanity to a debate that continues to rage despite widely acknowledged scientific consensus—and may even hit home with die-hard doubters. 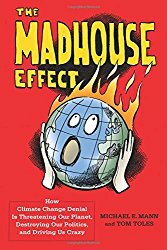 This paperback edition includes a new chapter on the Trump administration’s attack on climate science. 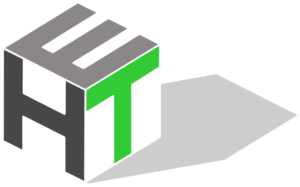 Klimaknallkopf of Kallstadt Ersatzkaffee – can drinking substitutes win the game?